became interested in the issue of recording meteors. 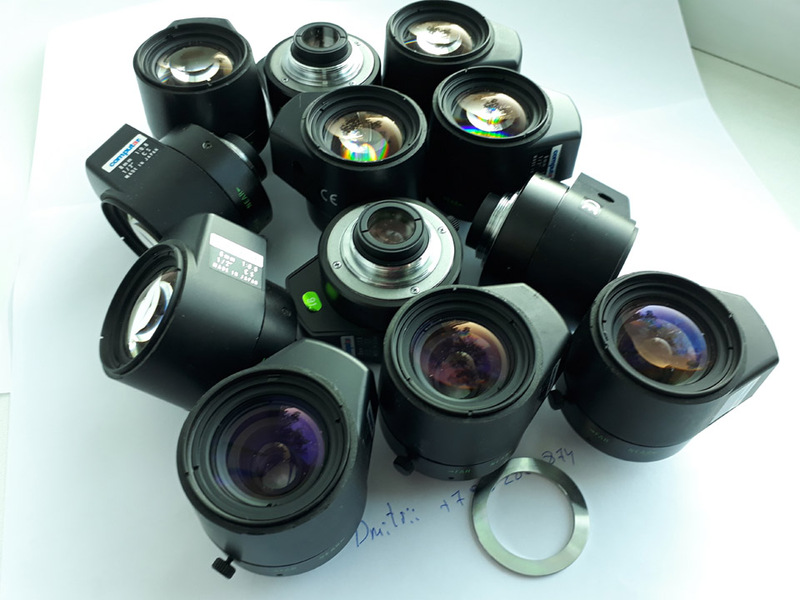 I know that for this kind of cases, good light-fast lenses are needed. lens irreversible (maybe) modifications are made, which make the iris open. 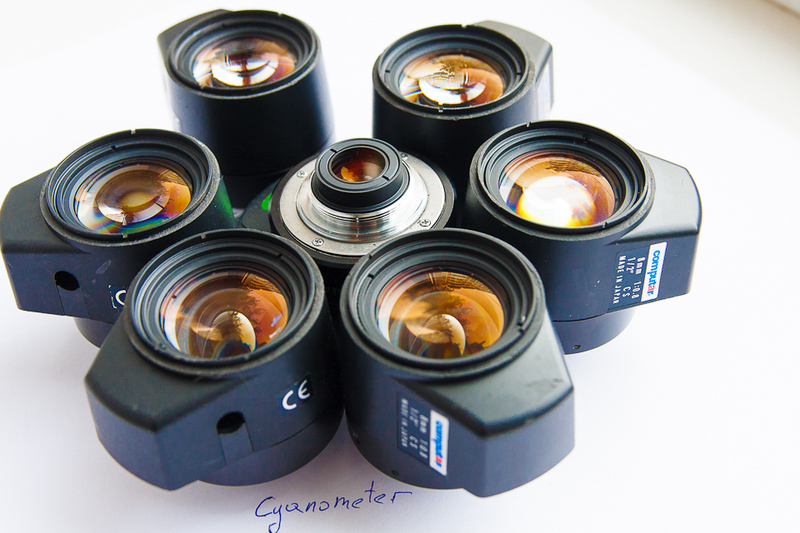 Perhaps you know someone who can buy these lenses from me?